True comfort food. 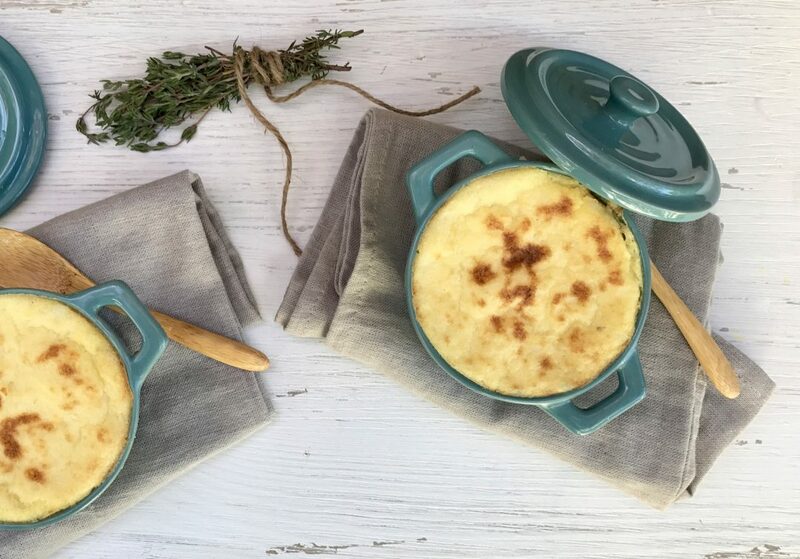 Shepherd's pie is an old classic and one that will hit the spot on a cold winter night. Check out this great easy recipe.